Plenty of great dispersed camping along the old logging roads in this Lassen area, surrounding the Volcanic National Park in California. Many dirt roads are graded annually to allow for passenger car access. You can make it way back there in a car – just watch for the mud! Camp fire permits required & please try to choose a camp that has been used before. 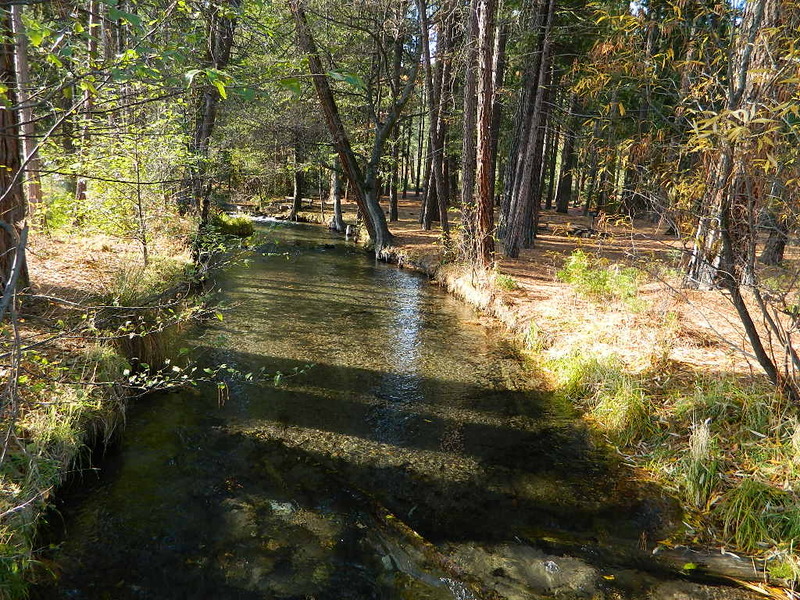 Hint: a Lassen National Forest Map is very helpful when camping these remote, Lassen back roads. 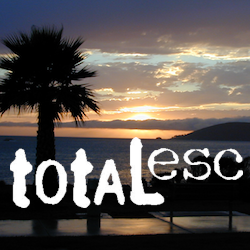 Stay away from the crowds & enjoy your vacation. 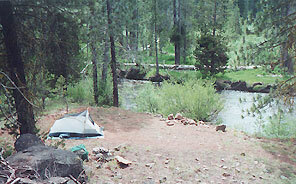 Camp right on a rushing river, alone. With no one in sight or sound. 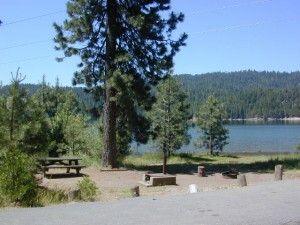 Have that secluded camping experince you’ve always dreamed about. Fishing, relaxing, maybe some hiking too. Or better, your mountain bike. Plenty forest roads to explore. Numerous waterfalls to discover. This Northern California region is covered with pine forests and volcanic history. If you wanna find the nearest biker bar, head over to the rustic and forested Bambi Inn @ Butte Meadows. The place is popular all the time, especially on weekends. 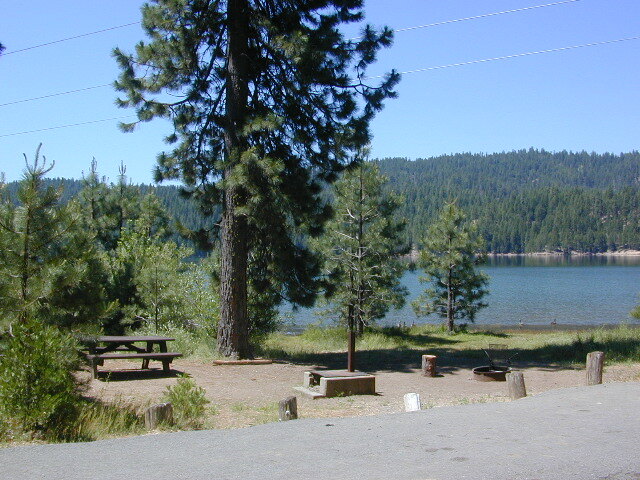 Scenic day drive from Chico, located near a nice river and bridge, plus they have cabin rentals too. Sometimes they have big events and it can get pretty crowded and loud w/ drinking and outdoor music.